Check out some of our current specials on our overstocked merchandise! 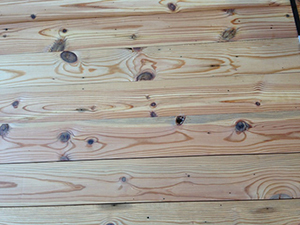 5/8" x 5" wide face pine at $3.75/sq. ft.